It's going to be beautiful here in DC! I hope it is where you are too! Sounds like a perfect weekend, hope you have amazing 11-12 pain-free miles! 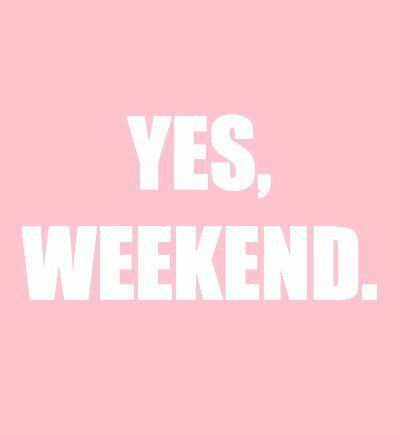 Your weekend sounds like perfection! Enjoy!